It's the little details that matter the most! Last month, I blogged about adding Honibe's Honey Drop to your tea service. But...not a tea drinker? 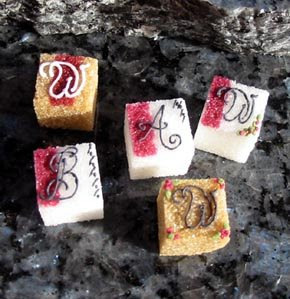 Well, another nice idea I have for you is the use of personalized sugar cubes on saucers. 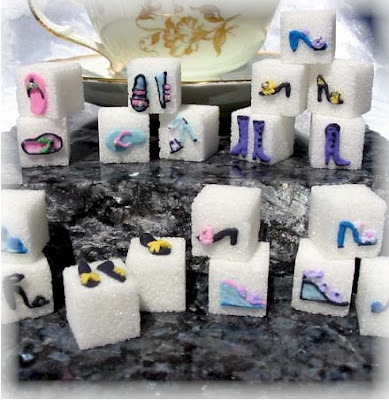 It's a great way of adding a little personality to your coffee and tea service. Keep in mind that most venues do not allow outside food and beverage though, so I would check with your venue first about the best way to incorporating this into your coffee service.